Cases of dengue are on a rise in Delhi. Last week the capital reported around 285 cases of dengue compared to 290 in the previous week. The growing cases were highlighted in a report by given by municipal. Last year around 3,829 cases were reported during this time of the year. 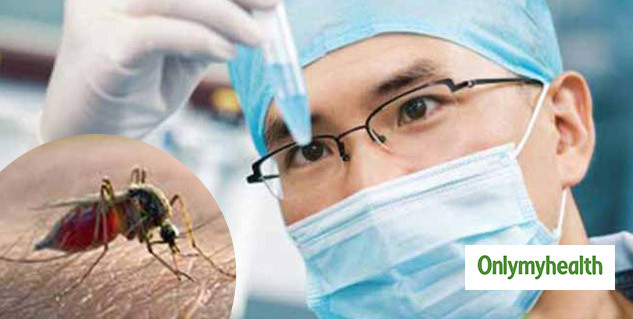 However, 1,595 people have been diagnosed with vector-borne disease in Delhi this year, according to the report. The numbers of cases are less as compared to last year but the numbers are continuously increasing. Till date, only one death has been reported of a 13-year-old girl from Wazirabad. According to the data collected the spread of vector-borne diseases is comparatively less this year and now the spread of the disease has stopped. As per health officials, most of the patients were from neighbouring states and they were admitted to the hospitals in Delhi. "Also, some left out and pending cases were received from hospitals for investigation. 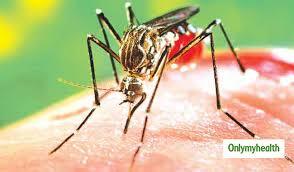 In some cases, there have been symptoms of dengue, but reports later were found negative," the official said. Apart from dengue, 11 fresh cases of malaria were also reported last week. The total number of cases of malaria reported so far is 438. During October 130 new cases were reported in the city. Only 4 new cases of chikungunya were reported in the last week. So, far 133 chikungunya cases have been reported in the capital city.